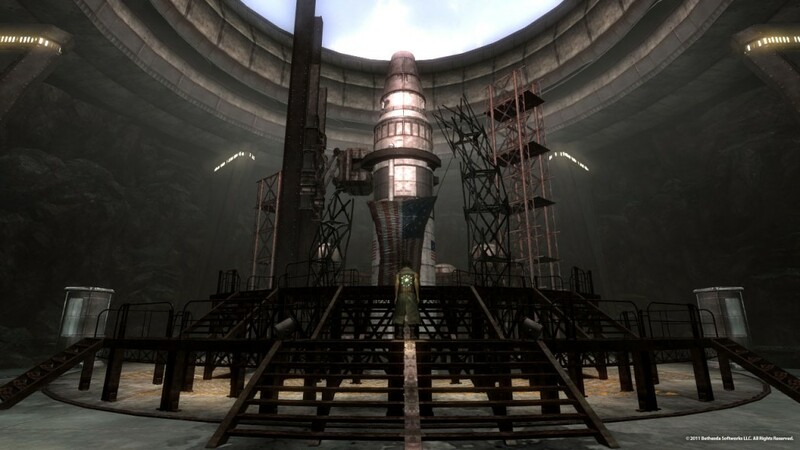 Fallout: New Vegas is set to wrap up it's story-related content this September with the release of Lonesome Road. This DLC was delayed about a month, but will be ready for download on September 20th. Lonesome Road will tell the story of Courier Six, the man who refused to deliver the Platinum chip. Besides Lonesome Road, Obsidian will be releasing the pre-order bonuses as two additional DLC packs on September 27th called Courier's Stash and Gun Runner's Arsenal. For 160 MSP ($2), The Courier's Stash will give you The Caravan Pack, Classic Pack, Mercenary Pack and Tribal Pack. The Gun Runner's Arsenal will cost 320 MSP ($4) and allows you to increase the range of unique weapons, mods, ammo types. Look for this New Vegas Content starting September 20th!